After an insane debut, it looks like the Pokemon Go madness is starting to fade. It was about a month ago that reports first argued that the Pokemon Go frenzy has peaked. Today, Pokemon Go lost its first spot in the US iOS App Store's top-grossing chart. Clash Royale is now the top-grossing iOS app in the United States. Although the new leader isn't a new game, a recent update has apparently drawn a lot of interest and a lot of money from players. 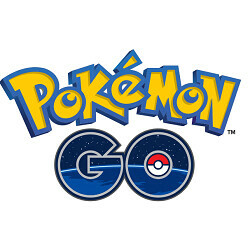 According to data collected and shared by Sensor Tower, Pokemon Go spent 74 consecutive days, or about two and a half months, as the top-grossing iOS app in the United States. Interestingly, Clash Royale, the game that dethroned Pokemon Go in the rankings, only has 32 consecutive days at the top. The same data shows that Pokemon Go's reign was a short one, compared to the long lasting dominance of Clash of Clans, which held the number one spot for 347 consecutive days. 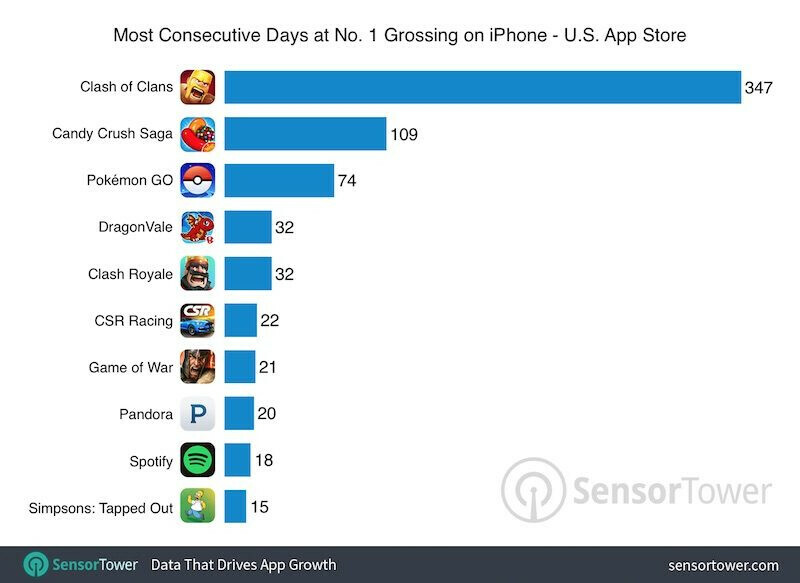 Candy Crush Saga has enjoyed 109 consecutive days as the top-grossing iOS app in the US back in its prime. In other countries, such as the UK, Australia, various EU countries, and Thailand, Pokemon Go is still the top-grossing iOS app. It's also worth mentioning that the Android version of Pokemon Go is still the revenue leader in the United States. Although Pokemon Go is no longer raking in money like it used to, we shouldn't discount the augmented reality game as dead in the water. Developer Niantic has recently added a number of new features, and chances are that the community will get back to spending in-app money once the much-coveted trading and friend fighting features eventually get introduced. Pokémon is a dumb game, well not dumb but it's for kids and it was so lame that a bunch of adults were the ones causing chaos over this childish game. What about Subway Surfers? I'm curious about how it performes in the top-grossing chart.